JDMbits: New Pictures: Rare SSR Mesh Split Rims! 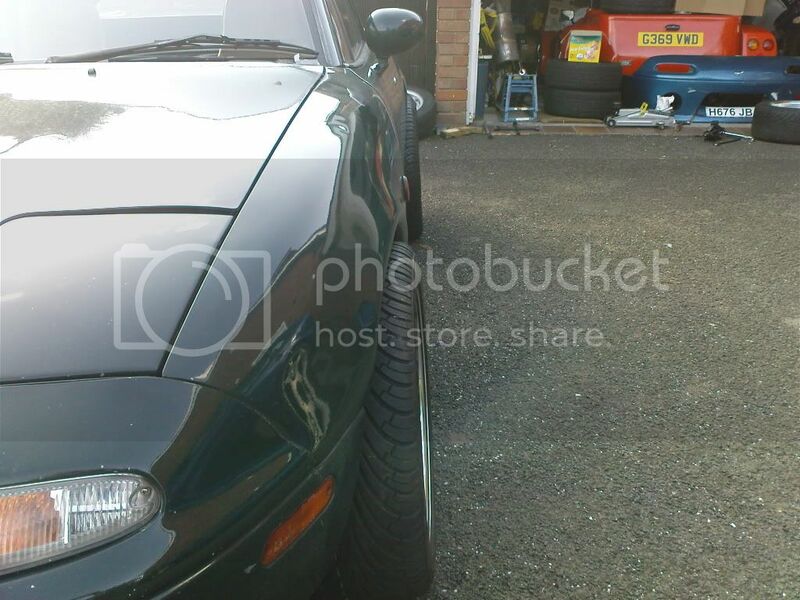 New Pictures: Rare SSR Mesh Split Rims! Be quick or be... not-JDM! The classic JDM mesh wheels! measuring 16x7 on the front and 16x8'' at the rear. for 35 mm pcd convertors to 4x100.